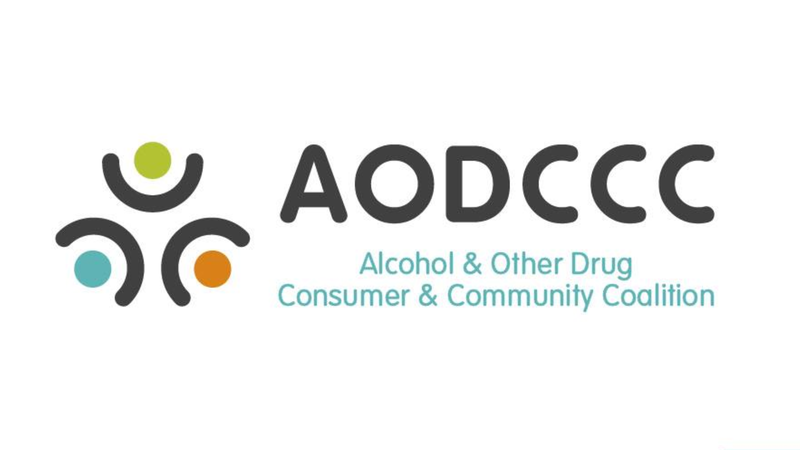 The Alcohol and Other Drug Consumer & Community Coalition, or 'AOD triple C', was incorporated on the 28th July 2018 in response to overwhelming support for an alcohol and other drug specific consumer body or peak. The purpose of our association is to promote the interests, education and welfare of those affected by alcohol and other drug use. Our definition of consumer includes current, past and potential users, family members, significant others and supporters, and the inclusion of the word 'community' in our title seeks to strengthen the understanding that alcohol and other drug related harm does not occur in isolation. To become a member (full voting rights) you are required agree to our purpose stated above, be over 18 and provide a name and point of contact such as an email address. If you are between 15 to 18 years of age or would like to participate as a representative from an organisation you can apply for an associate membership which allows you to contribute but does not allow you voting rights. This is to ensure the group upholds consumer leadership and focus. We invite you to become a part of something unique and important, there is no fee for membership. Applications can be made via this survey online or can be printed from a link at the Health Consumers' Council website and handed to a committee member. All applications will be processed by the committee as soon as possible. 1. Do you agree to the purpose of our association? "To promote the interests, education and welfare of those affected by alcohol and other drug use." 2. Are you applying for full membership or associate membership? Thank you for expressing your interest in being a part of our association. We look forward to confirming your membership. Any further enquiries can be directed to committee members via our email: aodcccwa@gmail.com.